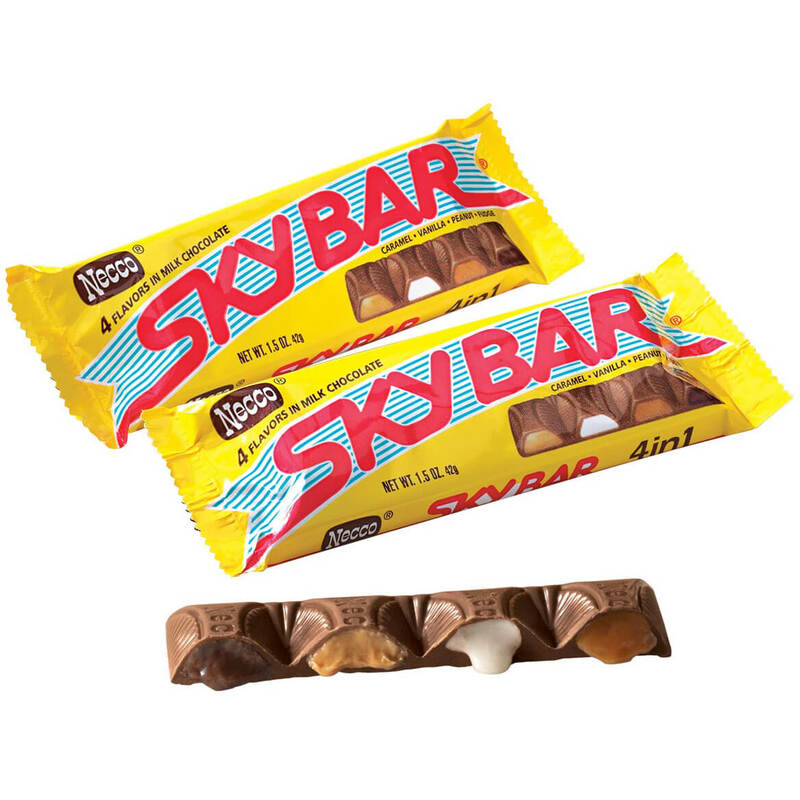 Introduced to America in 1938 with a dramatic skywriting campaign, this nostalgic candy bar boasts four distinct flavors—peanut butter, fudge, vanilla and caramel—each, deliciously enrobed in creamy milk chocolate. Necco®’s unique, indulgent treat still has sweet lovers of all ages smiling! Set of 5 bars; 1.5 oz. each. 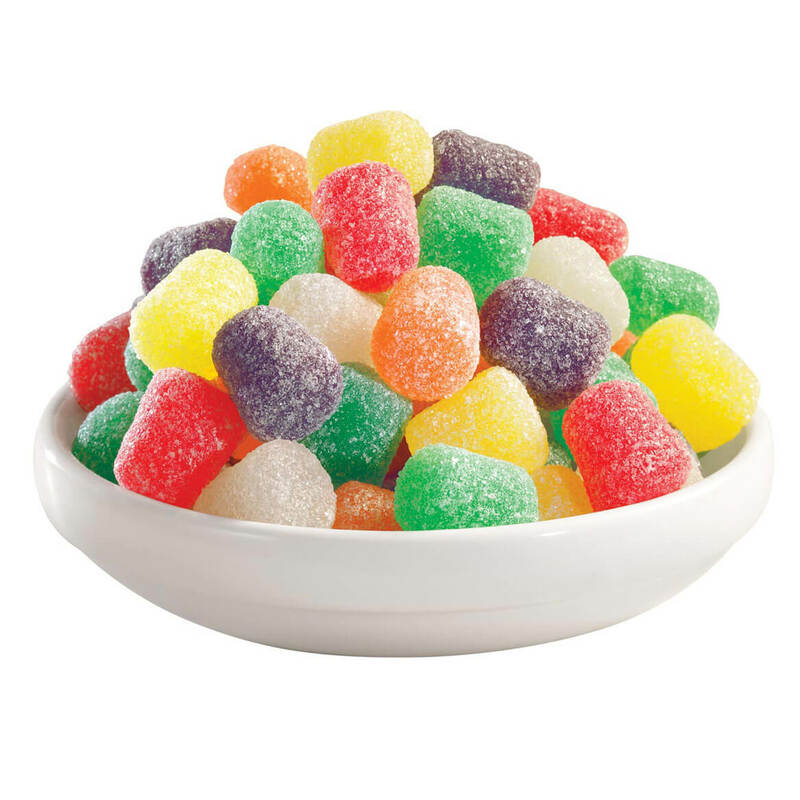 Slo Poke candy is loved for its sweet, chewy goodness. These old time candy treats take you back to simpler days, when a good piece of candy lasted a good, long time. 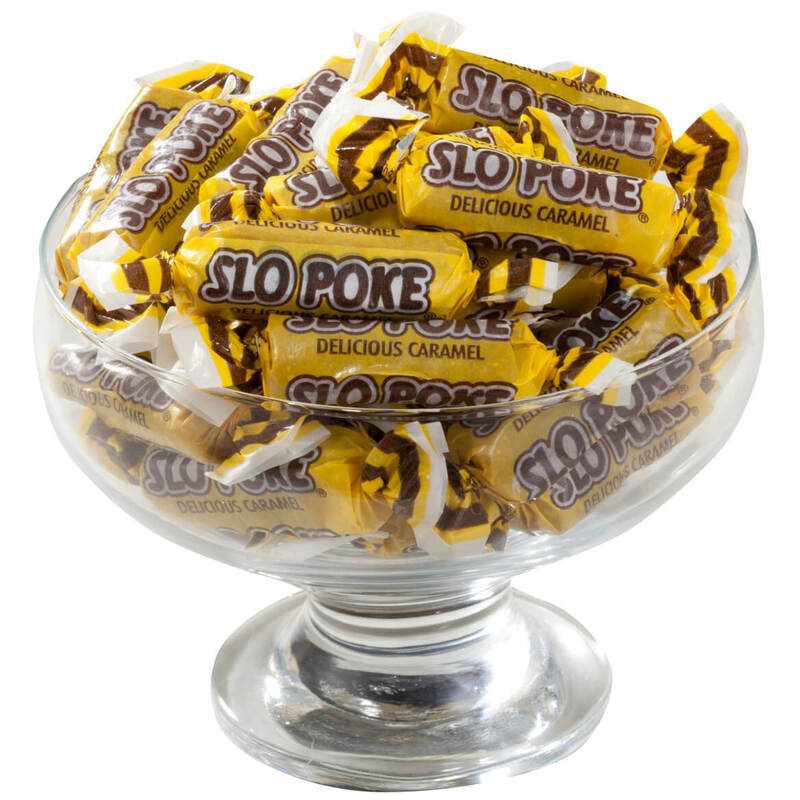 Slo-Poke caramels are soft, bite-size versions of the classic lollipop made popular in the 50s and 60s; 10 oz. 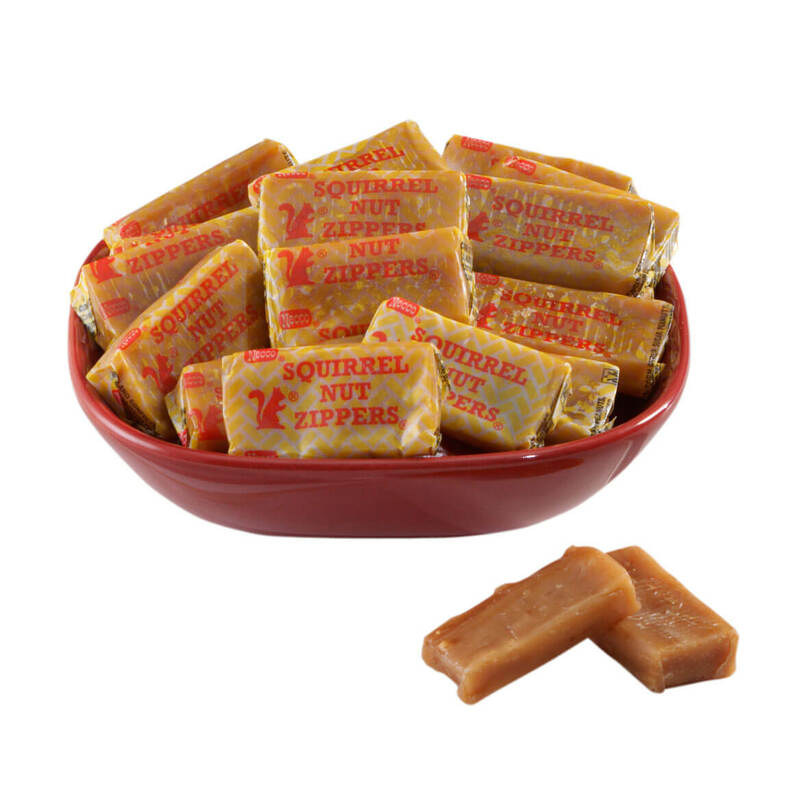 For generations, these chewy, Squirrel Nut Zippers® candies were scooped up in handfuls at penny-candy counters, while kids spent allowances to fill their pockets with the yummy treasures. Just as soft and delicious as they were back in 1926, the creamy, nutty, squirrel nut candies bring back memories of sweet, simple pleasures. 10 oz. Remember working on one of these yummy caramel pops for hours, then parking it on its wax-paper wrapper so you could enjoy it again the next day? 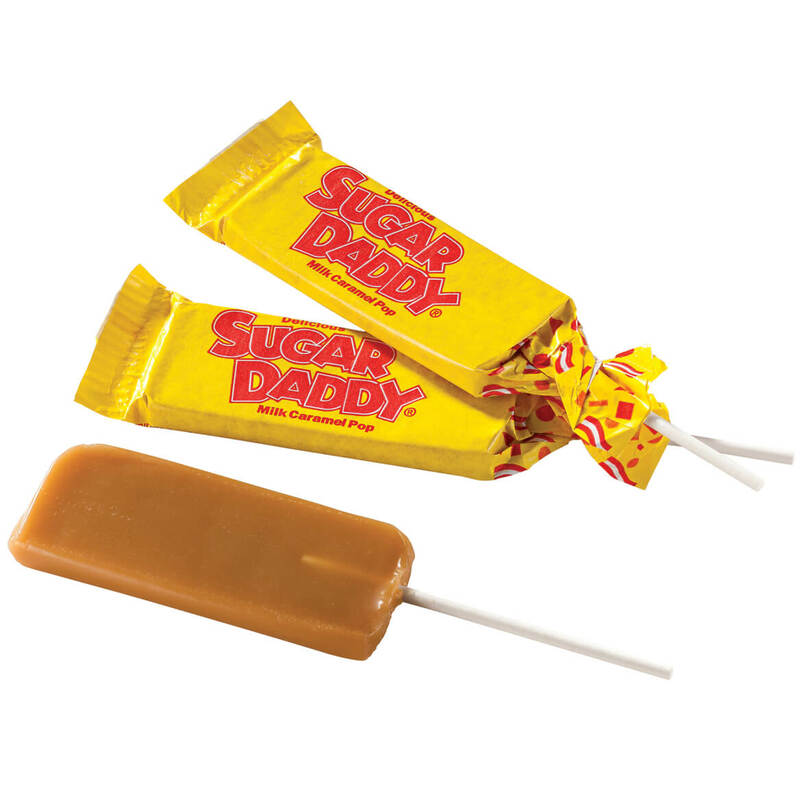 The buttery, milk caramel pop is still the “Daddy” of all candy-counter treats … luscious, long-lasting fun on a sturdy, little stick. Includes 30 pops. Like a sweet souvenir from your childhood, this classic assortment of salt water taffy is just as creamy, smooth and delicious as you remember! 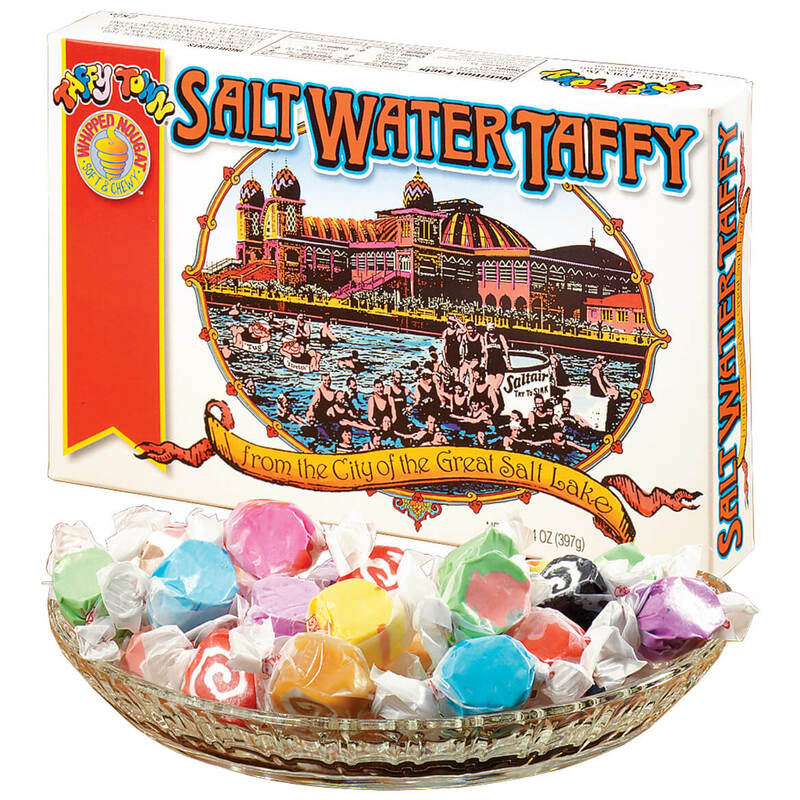 Taffy Town® salt water taffy comes in up to 15 assorted flavors nestled in a nostalgic box that’s perfect for giving or serving. 14 ounces of Taffy Town® taffy. Iconic Tootsie Roll Midgees® boast a perfectly-balanced cocoa taste and a smooth, satisfying chew—all rolled into a sweet, never-sticky taffy treat. 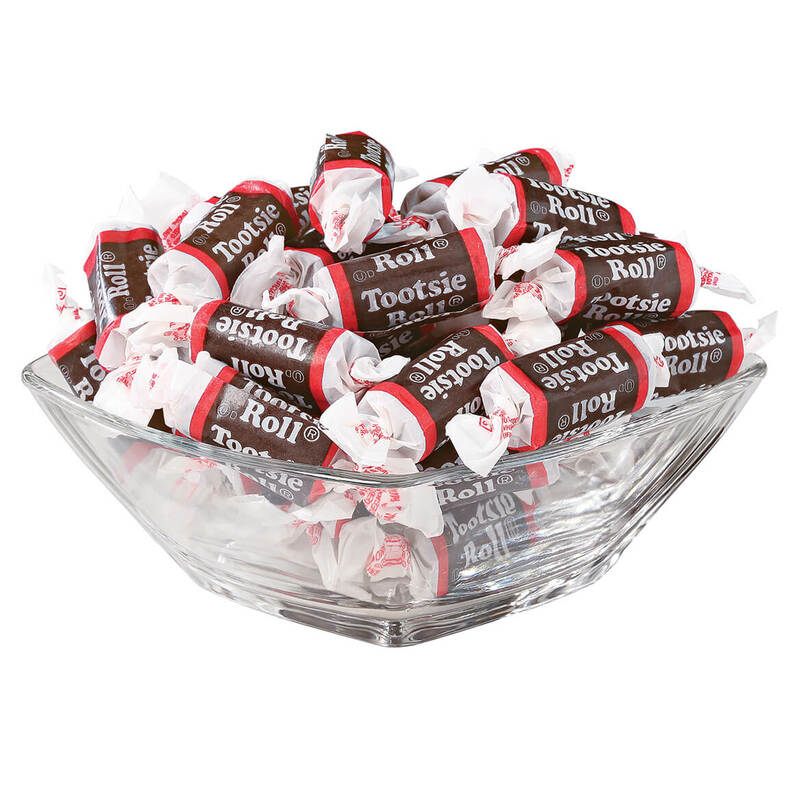 The top-selling chocolate taffy candy in America, Tootsie Rolls are still made with the original recipe from 1896, and still the best. The ultimate trick-or-treat treasure and star of any candy dish, they’re individually wrapped and sure to disappear quickly! 9.5 oz. 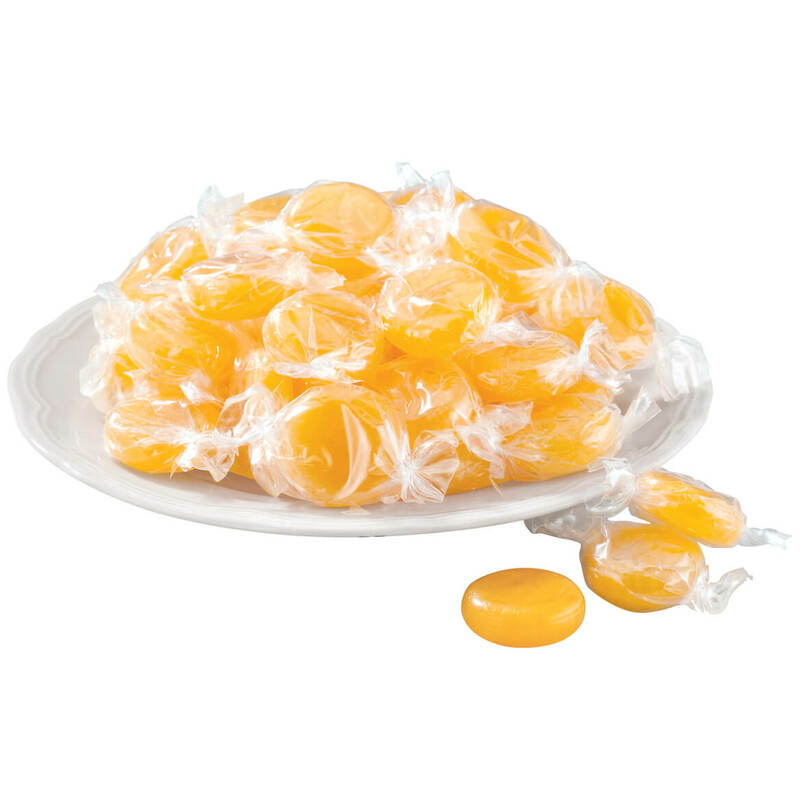 Rich, buttery and long lasting—this butterscotch candy melts in your mouth like sweet, golden comfort. Pure bliss for any candy dish, each individually wrapped butterscotch disk indulges your tastebuds in a warm hug of smooth, silky satisfaction. Grandma stocked up on the old-fashioned classics for good reason …. nothing compares! 17 oz. Indulge in the creamy, dreamy crunch of luscious malt balls covered in a sweet chocolate yogurt blend. Good malt balls are hard to find these days, but the Albanese confectioners get it right—using premier ingredients for a honeycomb center that’s crisp, generous and deliciously malty, then drenched in a super thick layer of high quality yogurt chocolate. 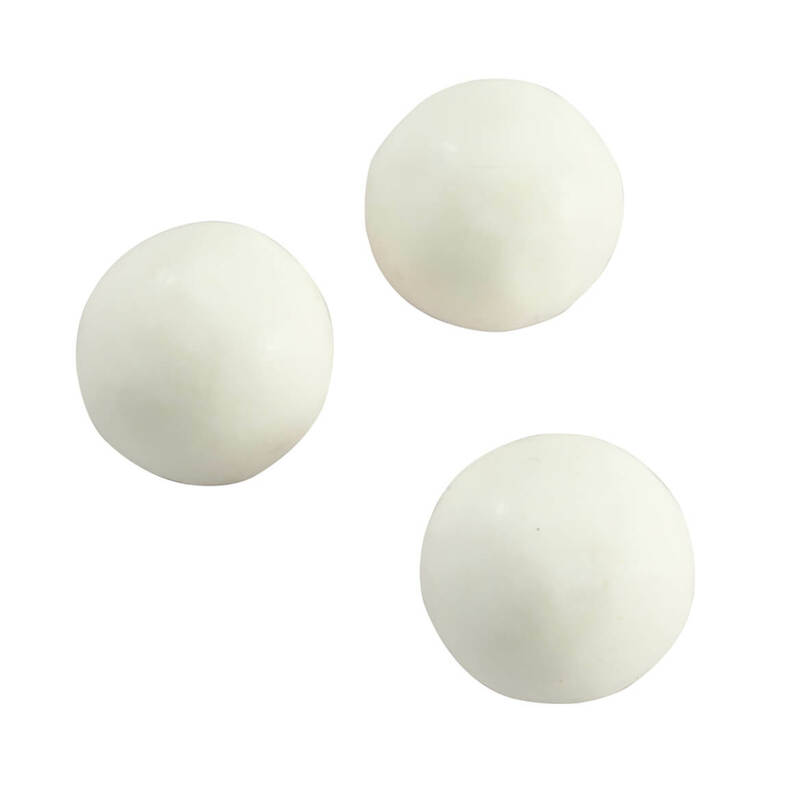 Delicious for serving or gourmet giving, Yogurt Malted Milk Balls leave tastebuds happy, yet begging for more! 17 oz. Just like the classics you loved as a child, these old-fashioned lemon drops deliver the perfect blend of sweet and sour lemony goodness sure to bring back memories. 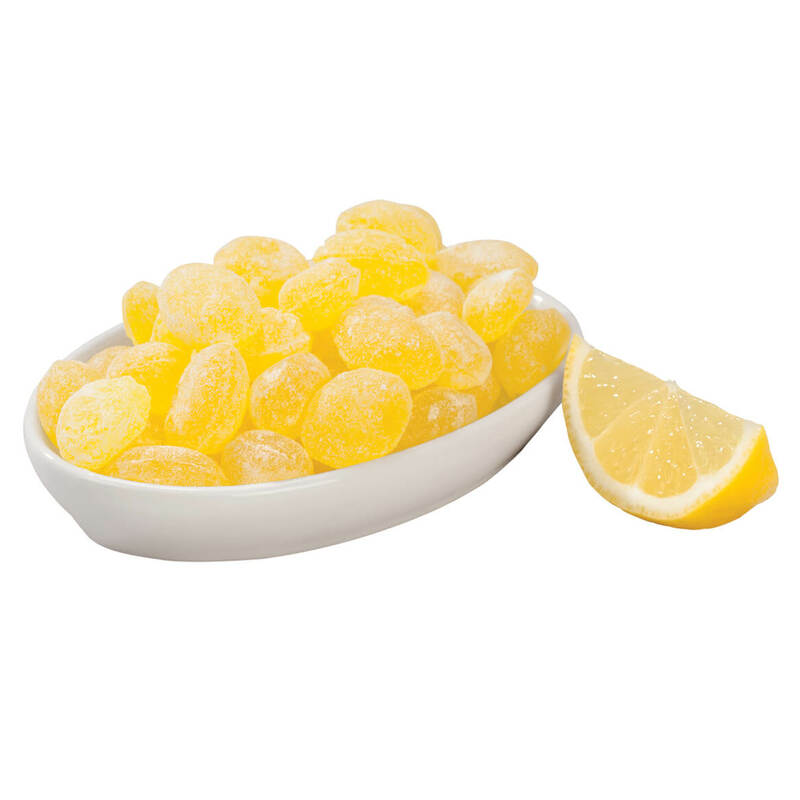 Finished with a dusting of sanded sugar, the lemon candies may be even better than you recall—since you no longer have to sneak that extra handful. Candy drops made in USA. 24 oz.